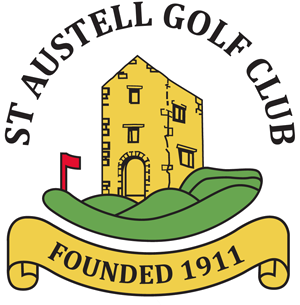 Tony Pitts has been the resident fully qualified PGA Professional at St. Austell Golf Club for the past 16 years. He has always catered for the golfing needs of both members and visitors alike. Tony spent his early golfing days as a junior at Peacehaven Golf Club and Seaford Golf Club, both in Sussex. At the age of 16 he became Assistant Professional to Nigel Blenkarne at Salisbury and South Wilts Golf Club. 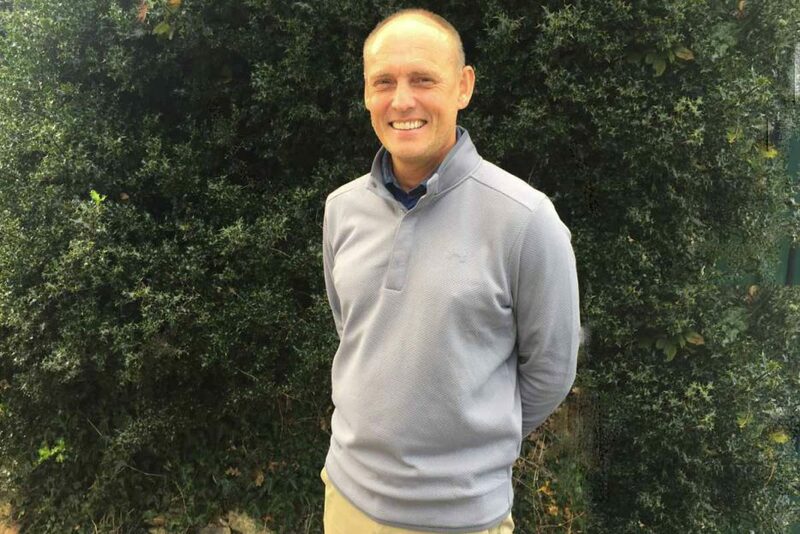 Once Tony became qualified, he spent the next 6 years in teaching positions at various golf clubs in Germany, London and Australia before moving back to England to become Professional at St Enodoc Golf Club and then St Kew Golf Club in Cornwall. Tony has amassed many victories as a professional golfer in the West Region and is a Past Captain of the West Region PGA and the Cornwall Alliance. Tony is assisted by Eugenie Knight, PGA Professional & Golf Coach. Tony Pitts Golf Shop maintains the best selection of golf hardware in the County all of which is backed by his service and lowest price guarantee. He is a supplier for all the major manufacturers as well as running a Powakaddy and Motorcaddy Trolley Service Centre. Tuition is also available from Tony who has kept up to date with modern teaching practices, attending seminars all over the country including those delivered by world renowned coach, Butch Harmon. Group Coaching is also available upon request.